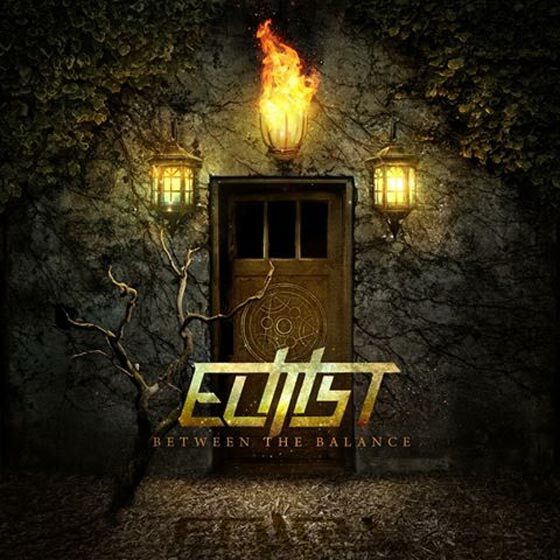 After announcing that their new EP “Between The Balance” is going to be released on july 30th, Elitist have decided to tease us with a 3 minute album sampler. In addition to the surprising progression with the new track “Echo in the Room”, they’ve presented samples of heavy new tracks from their new release. Power is delivered in heavy doses here. For those of you worried about the band’s new direction, you can now check the teaser and confirm or retract part of your thoughts. This can give an idea of the new direction Elitist want to take with their sound. Check out the sampler below as well as the new full song “Echo In The Room” and pre-order the EP now if you enjoy!